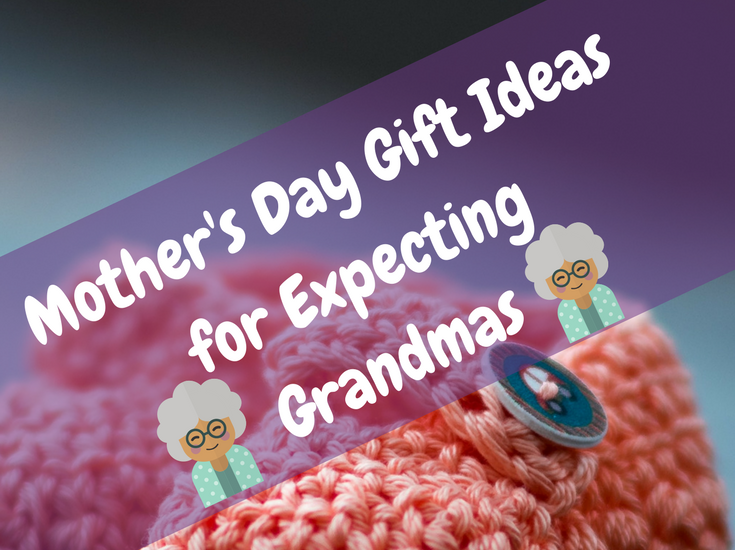 Are you on the hunt for a gift for a Mom who is being upgraded to the role of Grandma? If so, you are in the right place. 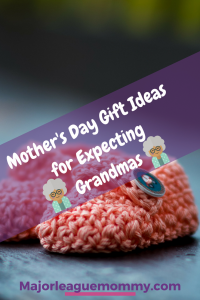 I have done some digging, and rounded up some of my favorite Mother’s Day Gifts for Expecting Grandmas. *Post contains affiliate links. Disclosure can be viewed here. Grandma-to-be will love sipping her morning coffee from this adorable mug. Help Grandma spread her wonderful news with this super cute tee. 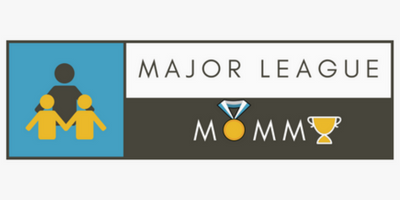 Know a Mom who practically lives in the kitchen? Surprise her with a pregnancy announcement in this unique way…. Expecting grandmothers will be so proud to carry around these sturdy travel mugs. 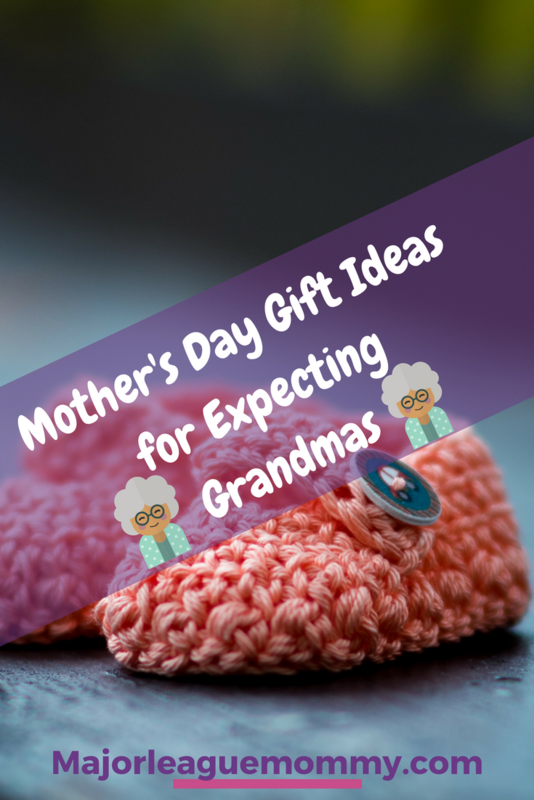 Gift shopping for a Grandma-to-be who doesn’t yet know she has a grandchild on the way? Make her Mother’s Day extra special by surprising her with this Sippy Cup. Receiving the title of “Grandma” is quite the promotion. Help an Expecting Grandma celebrate this promotion this Mother’s Day with this mug. Infinity bracelets are just too cute, and Grandma-to-be will definitely fall in love with this one. For the Expecting Grandma who spends a ton of time in front of the computer. Phone rings are pretty handy tools these days, and this one is EXTRA special. You can most certainly move your Mom to tears of gratitude with this sweet sonogram photo frame. She will definitely feel proud.